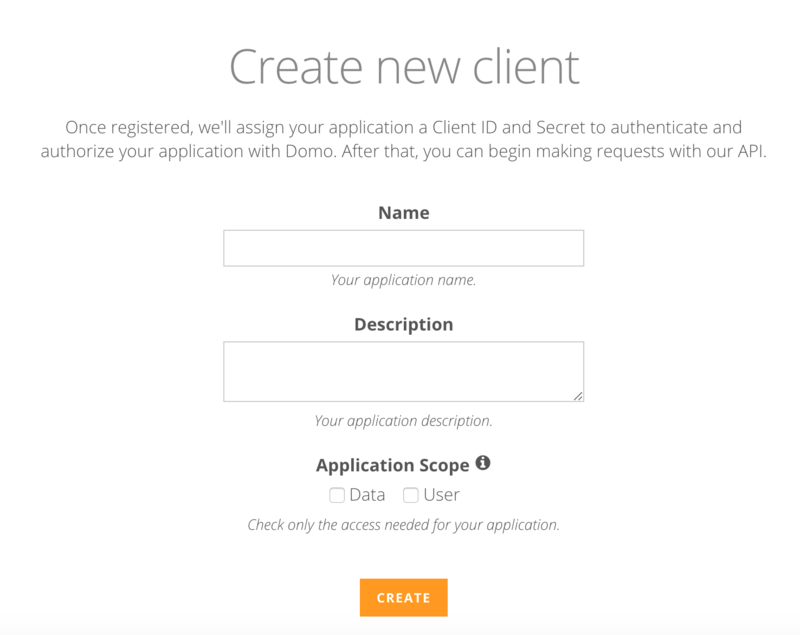 Client ID: An ID used to uniquely identify a third-party client. 2. Name your application "Meta SaaS Connector"